"Lewis River Floodplain ("Woodland Bottoms"), Washington"
A local name for the Lewis River Floodplain (especially among birders) is "Woodland Bottoms". 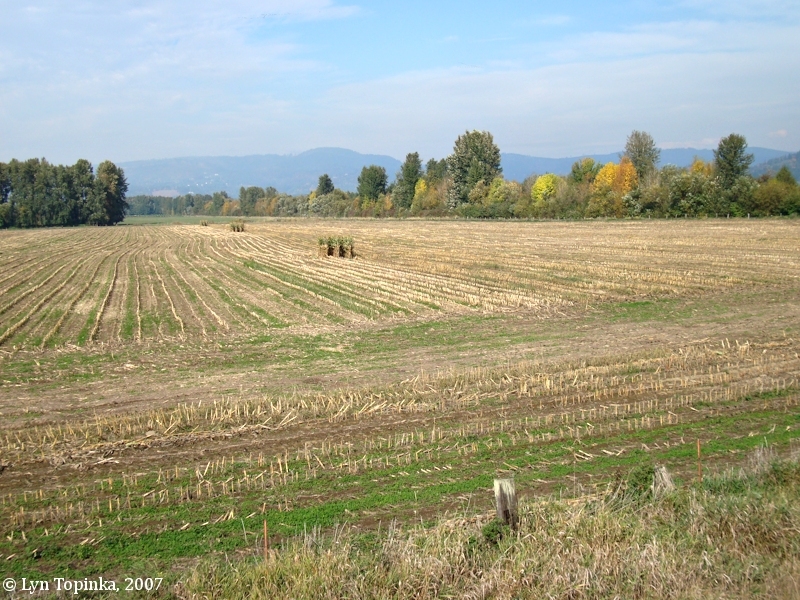 Click image to enlarge Field, Lewis River Floodplain. Image taken October 14, 2007. 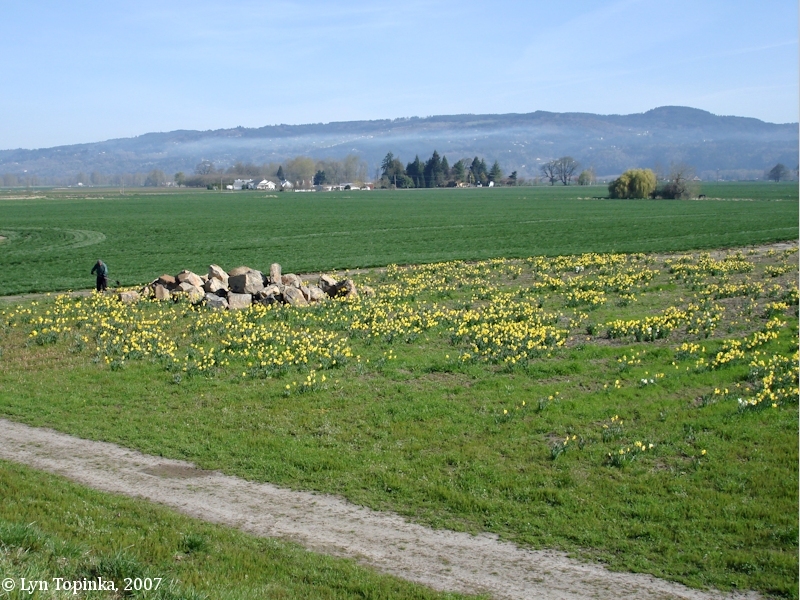 Click image to enlarge Daffodils, Lewis River Floodplain. 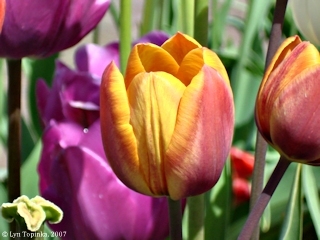 Image taken March 29, 2007. 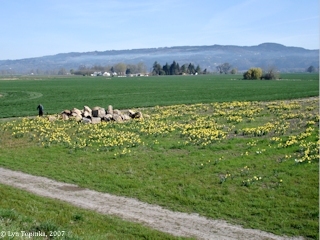 Click image to enlarge Tulips, Lewis River Floodplain. 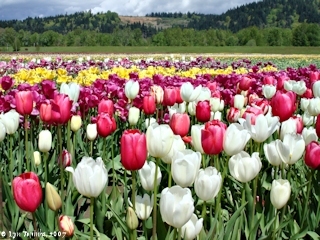 Image taken April 22, 2007. Click image to enlarge Tulip field, Lewis River Floodplain. 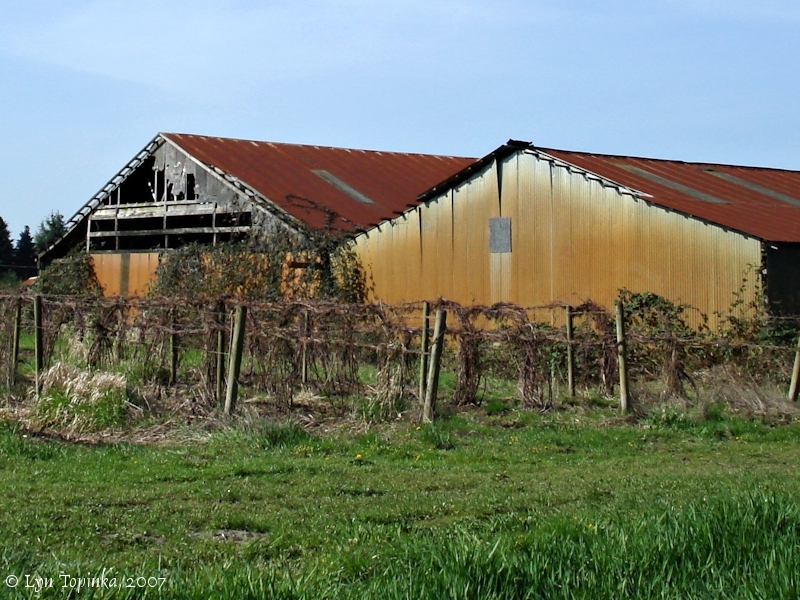 Image taken April 13, 2013. Click image to enlarge Pumpkin field, Lewis River Floodplain. 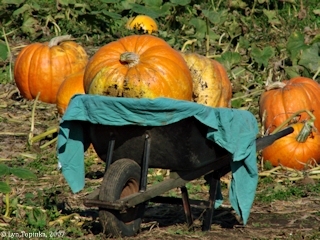 Image taken October 14, 2007. 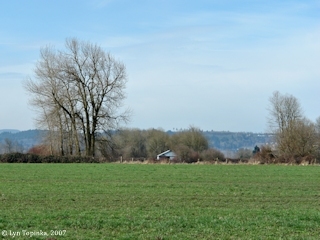 Click image to enlarge Mount Hood with barn, Lewis River Floodplain. 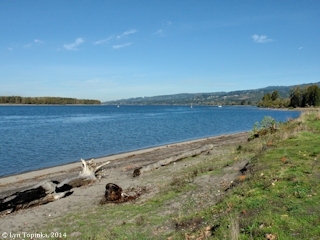 Image taken January 29, 2015. 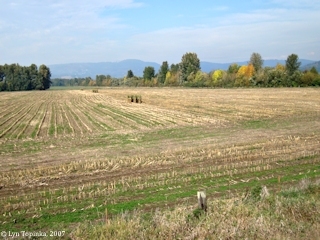 Click image to enlarge Mount Adams as seen from the Lewis River Floodplain. 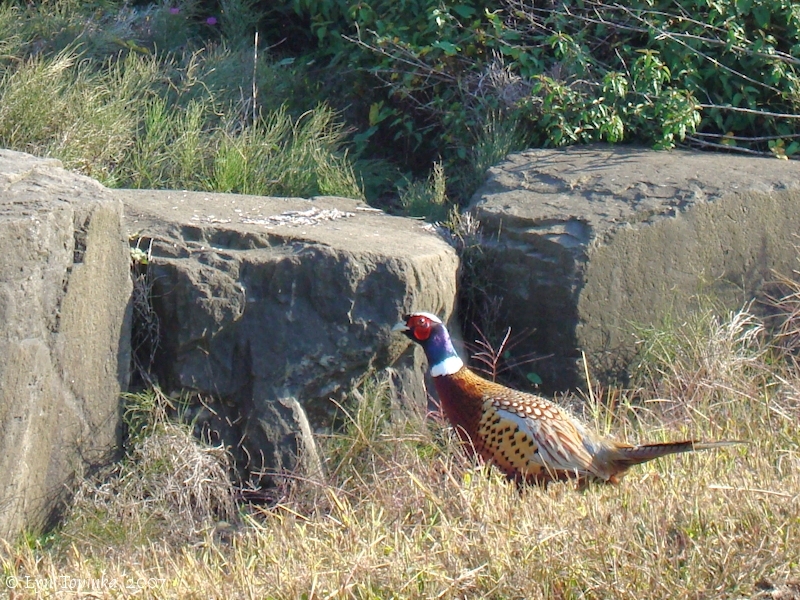 Image taken January 6, 2017. 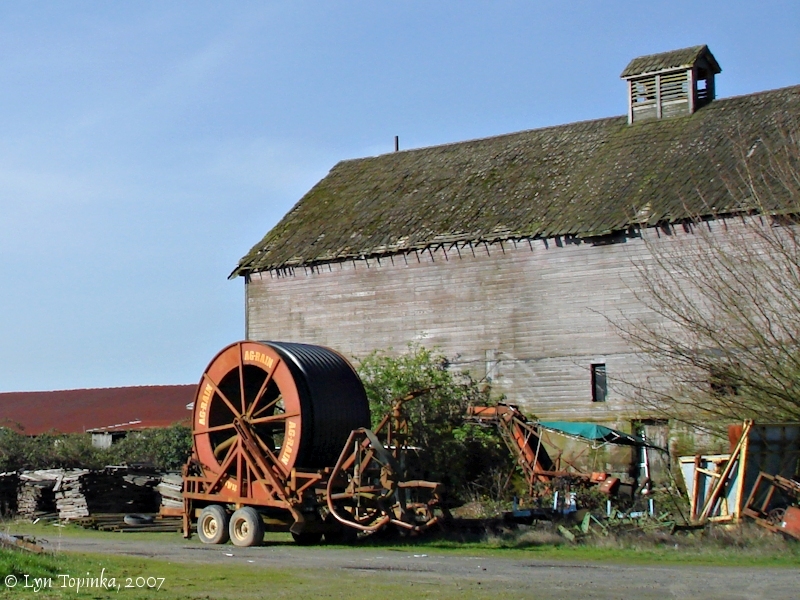 Click image to enlarge Farm, Lewis River Floodplain. 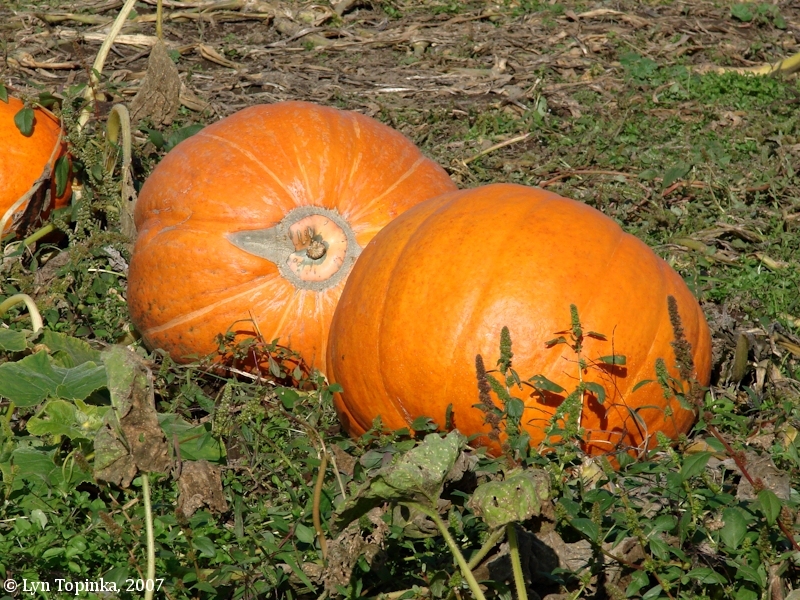 Image taken October 14, 2007. 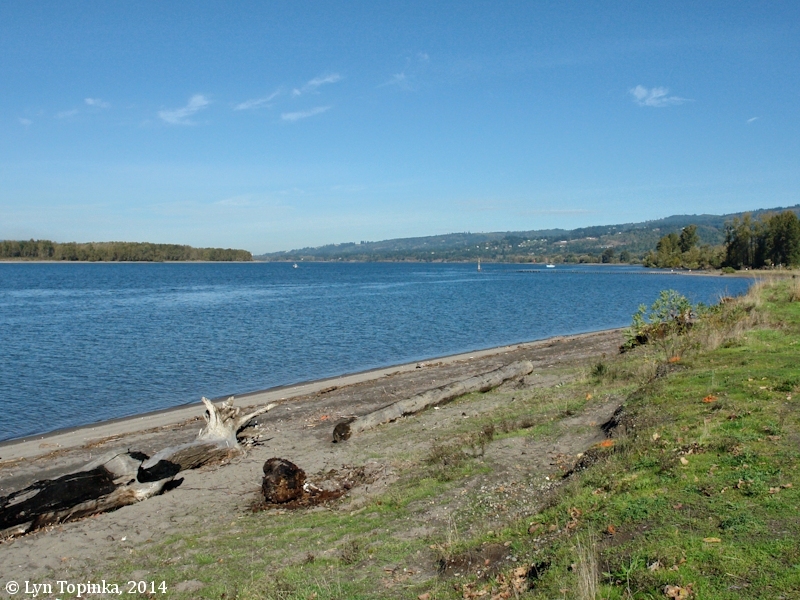 Click image to enlarge Scenic, Lewis River Floodplain. Image taken January 6, 2017. 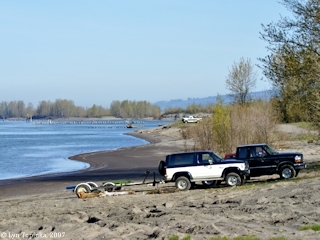 Click image to enlarge Scenic, Lewis River Floodplain. 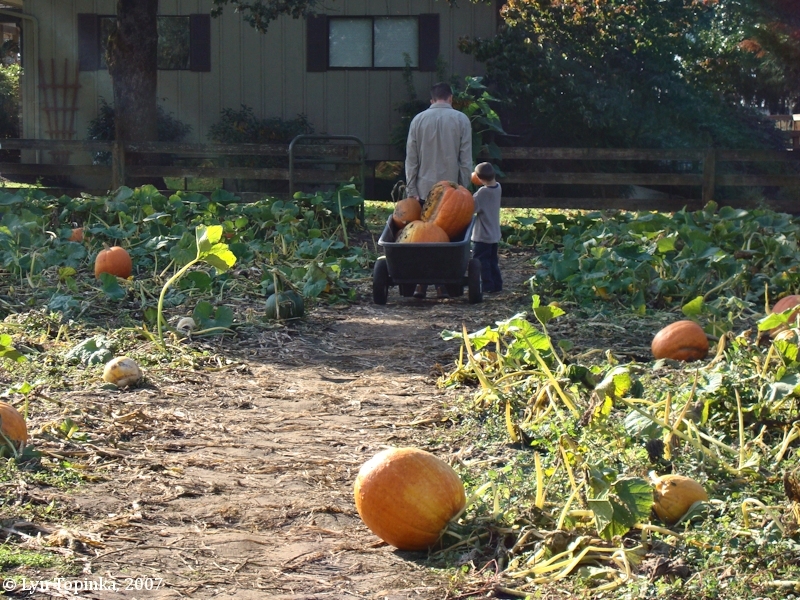 Image taken November 18, 2017. 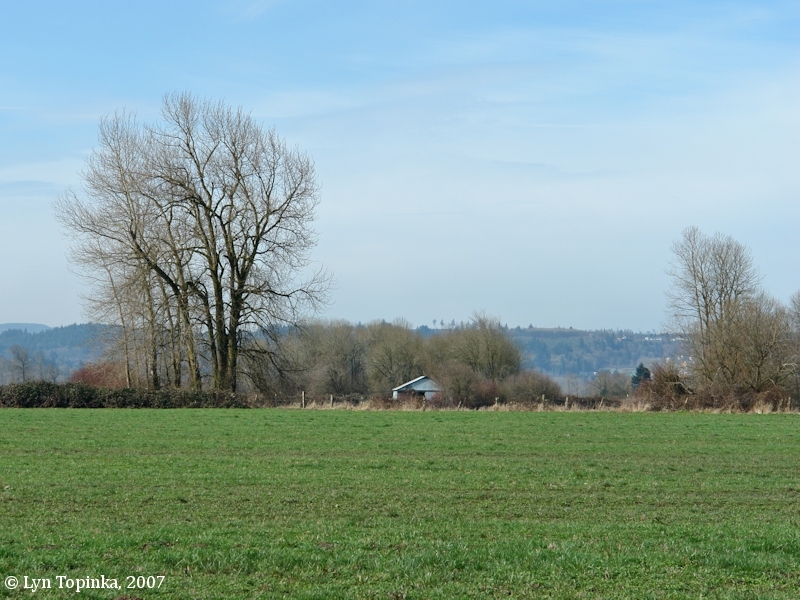 Click image to enlarge Sanhill Cranes, "Woodland Bottoms", Lewis River Floodplain. 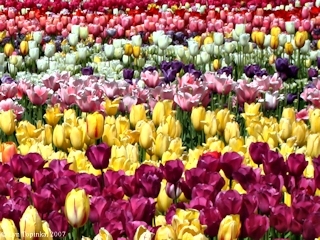 Image taken March 12, 2018. 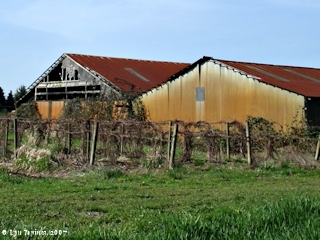 Click image to enlarge Two barns, Lewis River Floodplain. 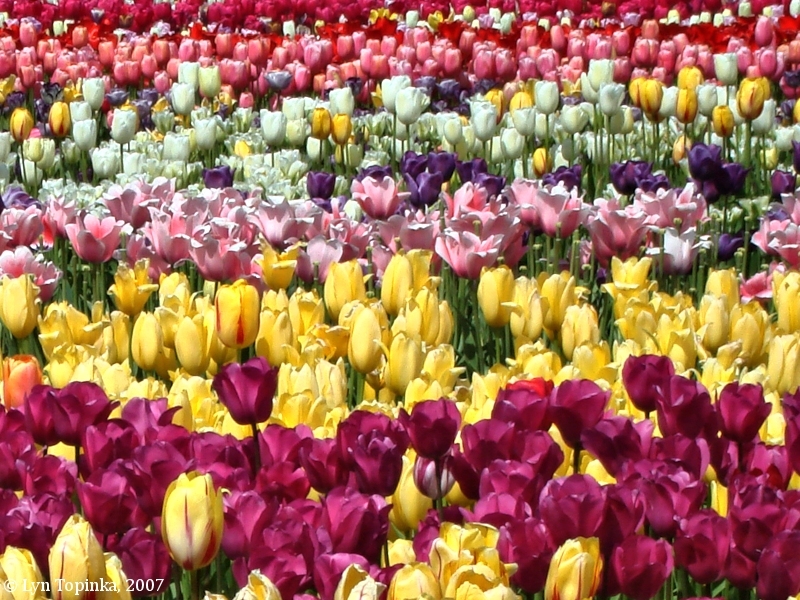 Image taken March 29, 2007. Click image to enlarge Farmyard, Lewis River Floodplain. Image taken March 29, 2007. 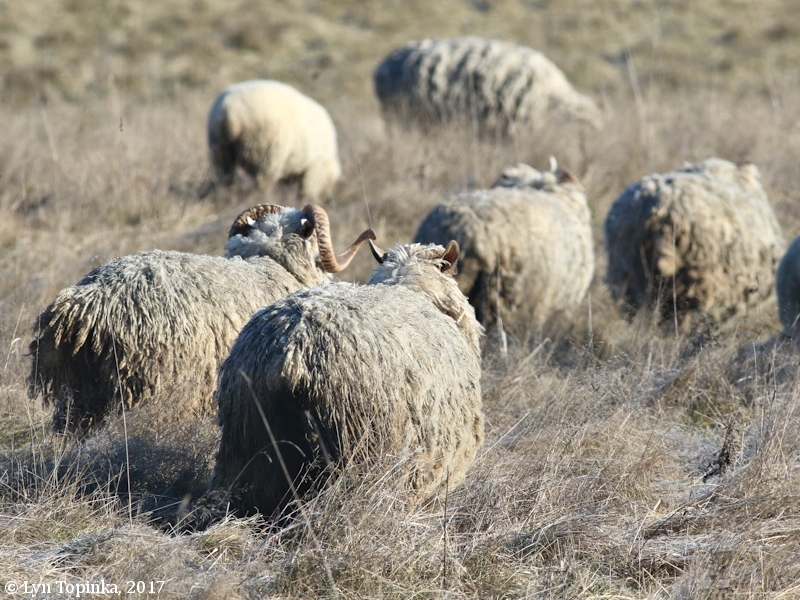 Click image to enlarge Sheep, Lewis River Floodplain. 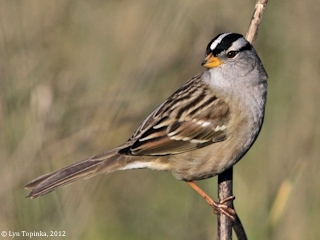 Image taken January 6, 2017. 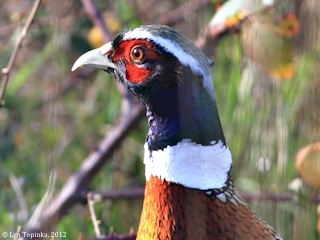 Click image to enlarge Ring-necked Pheasant, Lewis River Floodplain. 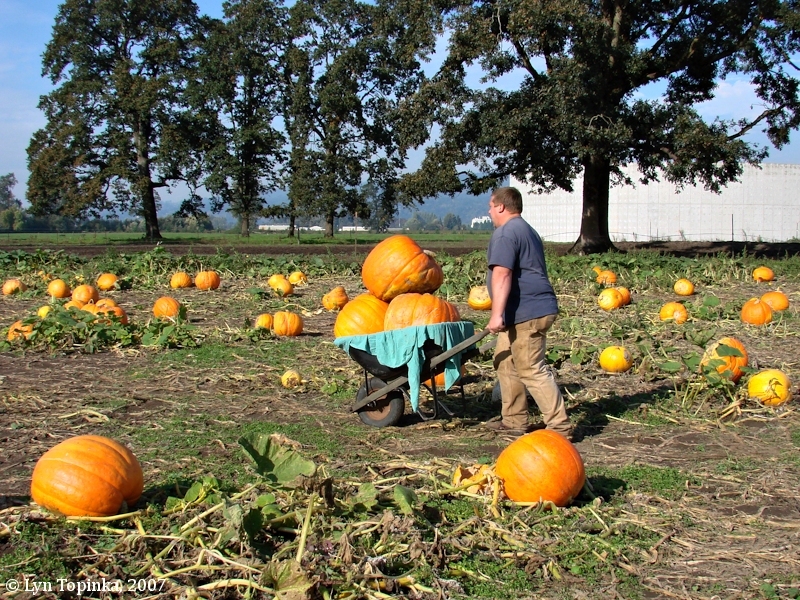 Image taken October 14, 2007. 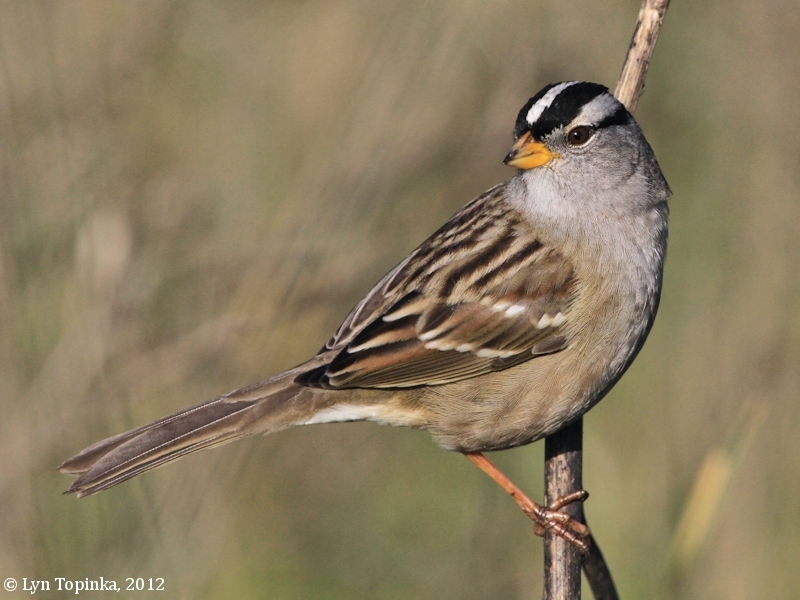 Click image to enlarge White-crowned Sparrow, Woodland Bottoms, Woodland, Washington. Image taken December 5, 2012. 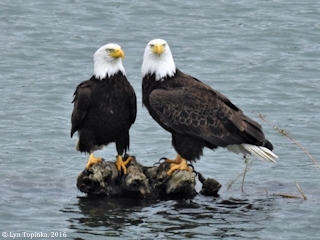 Click image to enlarge Bald Eagles, Lewis River at Woodland, Washington. Image taken May 16, 2016. 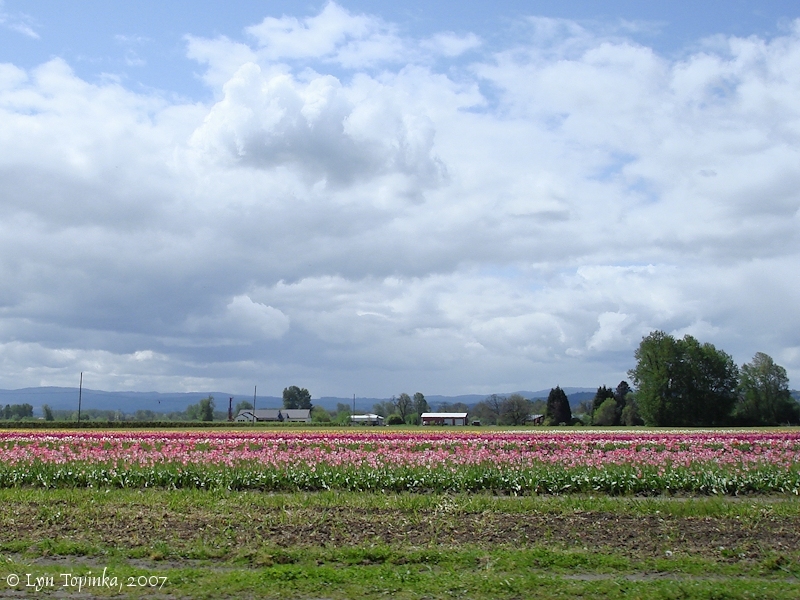 Click image to enlarge Tulip field, Lewis River floodplain, Woodland, Washington. 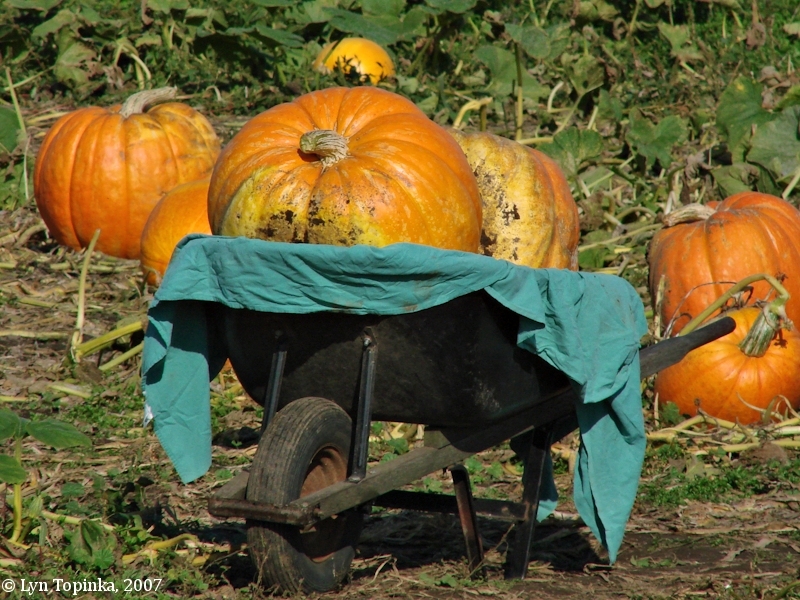 Image taken April 22, 2007. 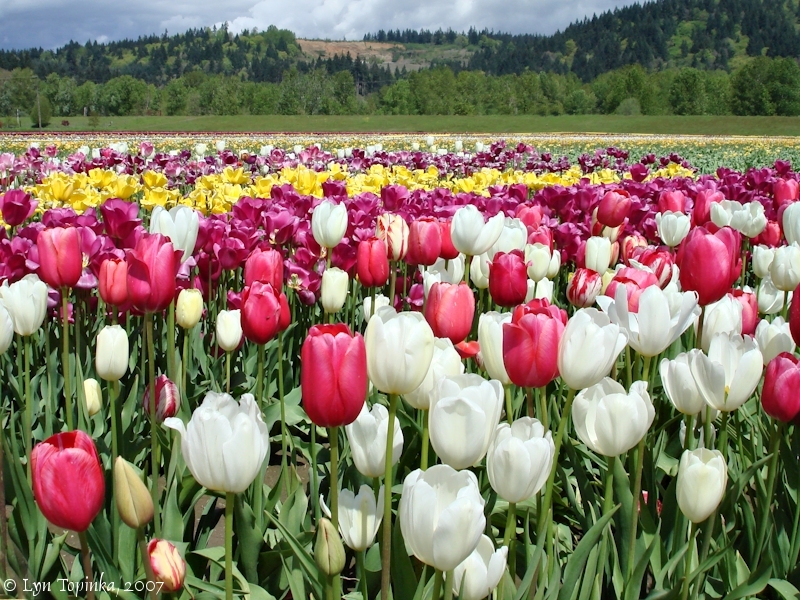 Click image to enlarge Tulips, Lewis River floodplain, Woodland, Washington. 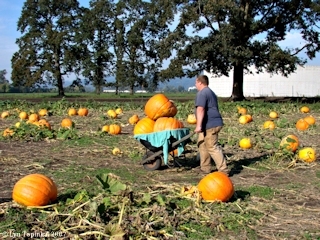 Image taken April 22, 2007. 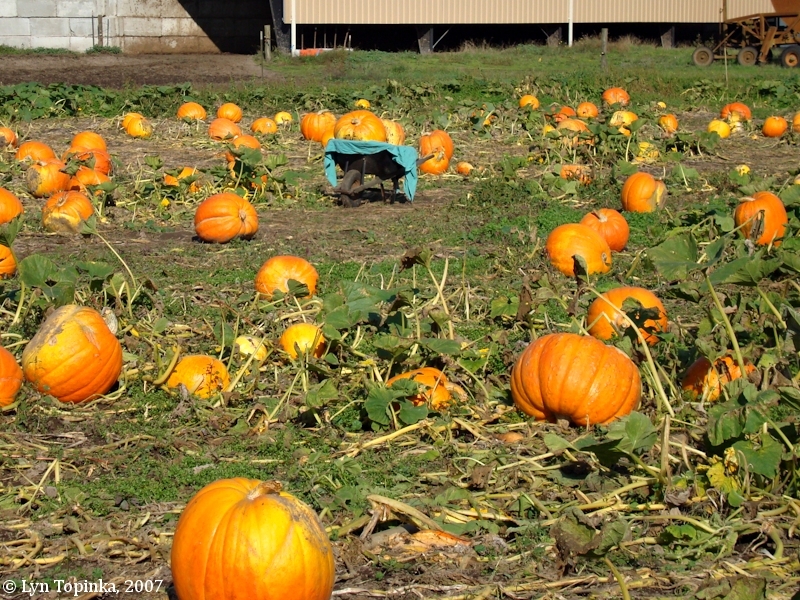 Click image to enlarge Pumpkin Patch, Lewis River floodplain, Woodland, Washington. 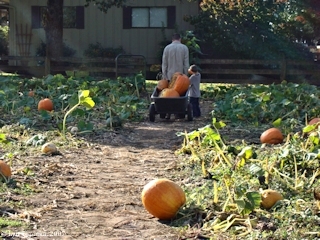 Image taken October 14, 2007.